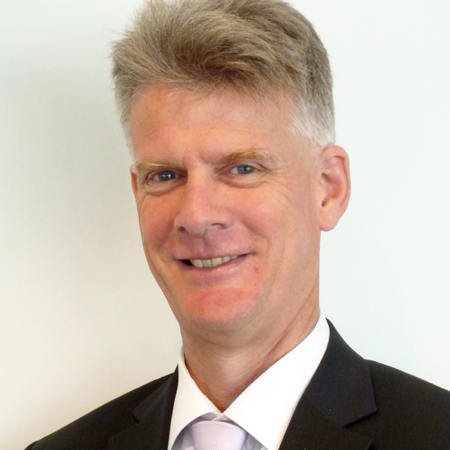 Iain Cameron has over 30 years public sector policy, strategy and leadership experience in school and tertiary education, public health, drug strategy, transport, roads and road safety. Iain was the Executive Director of the Office of Road Safety in the Western Australian State Government from 2000 to 2015. Iain lead the development of Towards Zero, the Western Australian Government’s ambitious strategy to reduce serious crashes by at least 40% by 2020 using the Safe System approach launched in 2008. The rate of road deaths fell from 11.3 per 100,000 population in 2000 to 6.4 in 2013. Iain is an Independent Director on the Board of the Australasian New Car Assessment Program (ANCAP), Chair of the Austroads National Road Safety Task Force coordinating research, policy and strategy advice to Australian and New Zealand Ministers and chair of the OECD/ITF Working Group on Implementing the Safe System. Iain has tertiary qualifications in education, health promotion and a Masters in Public Health. Iain is a graduate of the Australian Institute of Company Directors. In December 2014 Iain was awarded as a Fellow of the Australian College of Road Safety by the Governor General of Australia for his significant contributions to road safety locally, nationally and internationally. Iain is married to Julie, they have two children David and Jessica and live in Perth. Iain looks forward to working in partnership with other road safety colleagues through the Towards Zero Foundation to promote the safe system to save lives and prevent serious injuries on the world’s roads in cities and regional areas. No one has to die on our roads, leadership makes the difference for achieving Vision Zero.